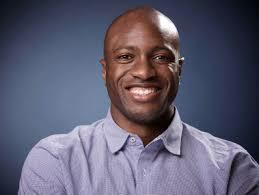 The first ethnic minority leaders in tech, Tunji, holds executive education from both Wharton and Stanford Business school and went onto complete a Master of Science Degree in Information Systems from London Southbank University. Tunji has several accomplishments, one of them being the founder of an award-winning social enterprise “Your Future, Your Ambition” in 2012, which aims to engage diverse talent to pursue careers in science and technology. He sits on several boards and councils in the UK, as well as being global vice president for NSC since January 2018. Rupal is from North West London and achieved a first-class honours degree in 1996-2000 from Kingston University studying business information technology. He began his journey with Fujitsu in 2000 after completing his degree and has progressed within managerial roles in the company to reach his positions of Head of UK & Ireland – public and private sector. He is responsible for revenue of over £1.5bn delivering Fujitu’s portfolio of applications, cloud, networking, security and infrastructure to large household brands. Andrew completed a PGCE in Physic Maths at the University of Oxford in 1984-1985 and went on to further his education by achieving an MSc in computer science at the Imperial College in London in 1988-1989. He started his career at Accenture in December 2007 as a programme director and had worked his way up to managing director EALA mobilisation by December 2012. Throughout his time at Accenture, he has worked in Mauritius and Brazil as an operational maturity lead. 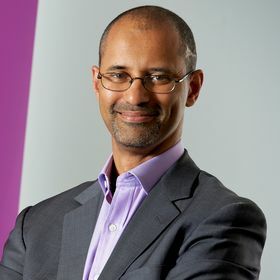 Andrew has been named one of the Top 50 BAME executives in the UK, placed in the Top 30 ethnic minority leaders in tech across the UK and can speak French. Payal studied Economics at St. Xaviers College in Mumbai from 1981-1993. 5 years later she went on to study a business studies postgraduate diploma at the London School of Economics and political science followed by a MSc in industrial relations and personnel management from 1998-2000. She started her career at Accenture in October 2000 as a change management analyst in Singapore and transferred to the office in London to work in management consulting across industries globally. In 2014, she launched a scholarship fund for girls from disadvantaged backgrounds who wanted to peruse a degree at St. Xaviers College in Mumbai and has been placed in the Top 50 & Top 100 female champions of women in business in 2017 & 2018. From 2005-2009, Sonia achieved a 2:1 in information systems engineering at the University of Manchester. Whilst she was studying, Sonia completed a placement year as a reference data analyst at Fujitsu in June 2007- September 2008. After finishing her degree, she completed a 2-year programme with Fujitsu in service delivery management and received an SDM 1 accreditation alongside ITIL foundation. She then went on to work full time for Fujitsu as a marketing manager and worked her way up to her current position as head of digital engagement and strategy. 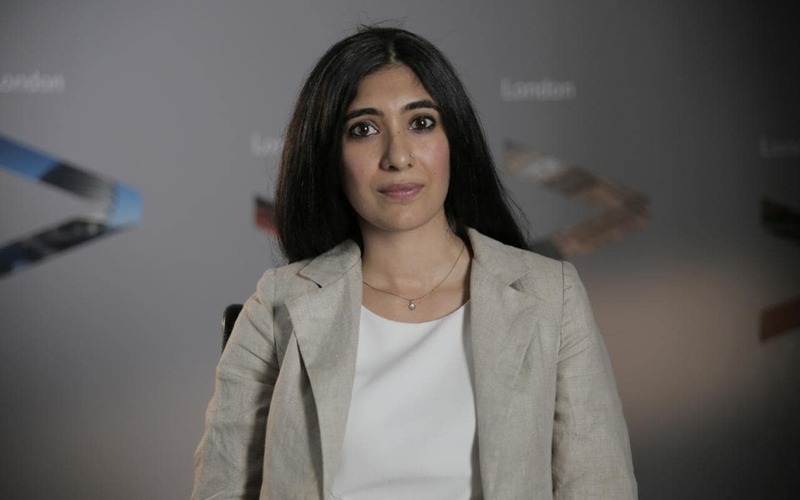 She has also been awarded a position in the FT 30 ethnic minority leaders in tech awards in 2017. Ajay achieved a first-class honours degree in mechanical engineering in 1982-1985 from the University of Newcastle Upon-Tyne. In 2001, he started working for IBM in information management until 2003 when he worked abroad in France as a SWG leader in the distribution sector for a year. 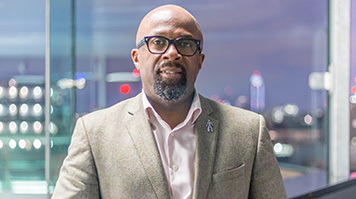 When he returned to London in 2004 he worked as a cluster unit executive in media and utilities and worked his way up to global content director in April 2018. 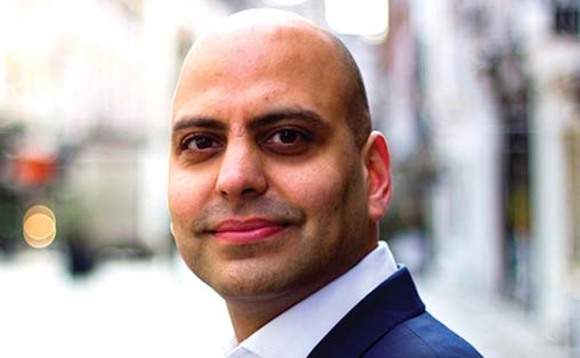 Ajay has been described as a strong business leader and has a permanently positive ‘can do’ attitude and has been listed in the Empower 100 ethnic minority leaders in tech in 2018. Tom was educated in Benin City in his home country, Nigeria. There, he completed a physics degree from the University of Benin before coming to London to study a master’s degree in business administration at the London Cass Business School in 1987-1988. In September 2011, he opened Hammersmith Academy in West London which has become one of the most innovative technology schools. He also co funded Garlik, an online identity company which was later sold to Experian in 2011 before starting up CyberSecurity in April 2014 which he is currently CEO for. Whilst working at CyberSecurity, Tom has been appointed a CBE for services to technology and philanthropy and has been awarded a Doctor of Science in recognition of his achievements in business and educational philanthropy. 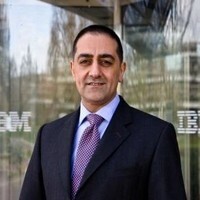 In 1980-1983 Rashik studied computer science at the Imperial College of London and shortly after started working for IBM as a distinguished engineer. He became an adjunct professor in innovation and entrepreneurship at the Imperial College of London in 2009 and in 2013 he became member of the board at Leeds City region enterprise partnership. 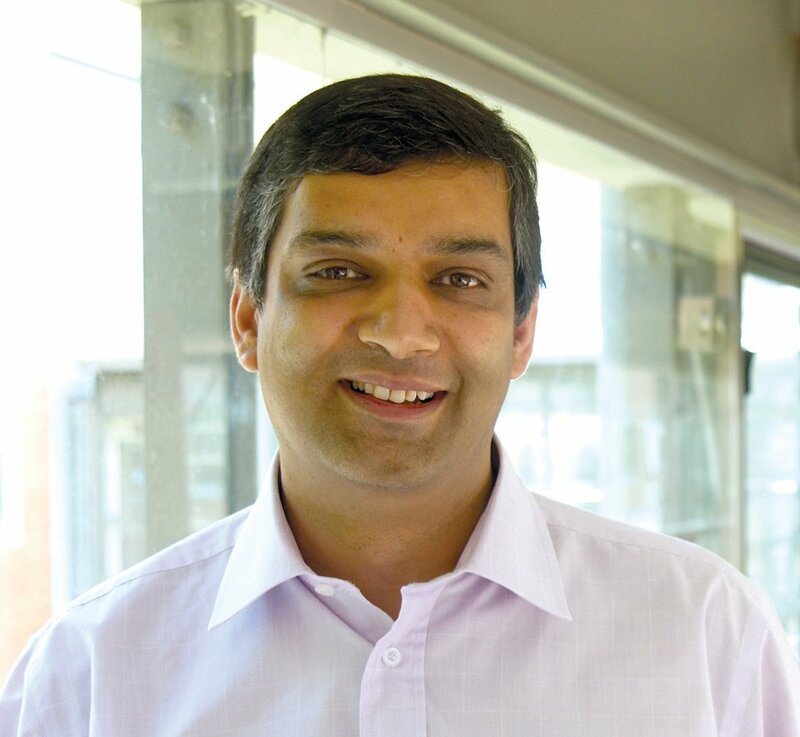 Shortly after in 2014, Rashik became a lead IBM cloud advisor and a Technical Executive for IBM in 2016. 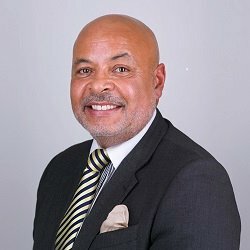 He has been awarded with member of the order of the British empire (MBE) in June 2016 and has achieved several certificates with IBM throughout his time in the company, all contributing to his position within the company presently. Colleen studied International business and achieved a Bachelor of Commerce degree from the University of Alberta, Canada from 1993-1997. 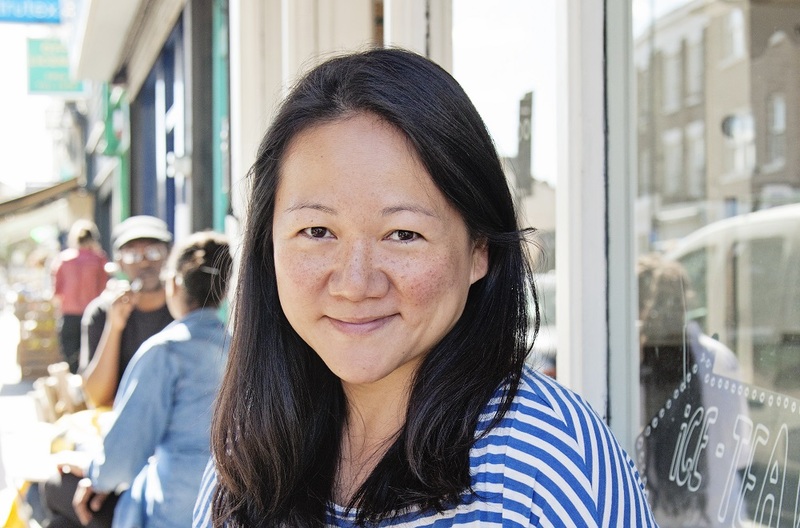 From 2000 – 2002, Colleen furthered her education in London and achieved an LLB at the University of London. She was a vice president for Credit Suisse from 2008-2013 before starting her own company, TechSixtyFour in August 2015. She was inspired to develop a smart watch for children, so they could stay in contact with their parents without being tied to a smartphone, the watch was then launched in late summer of 2016. The last ethnic minority leaders in tech, Ime, attended Yale University from 1999-2003 and studied computer science and electrical engineering. He got a job working in Arizona for IBM as a software engineer for 2 years and in 2008 he went to California to study an MBA in Business Administration at the Stanford University. After his studies, he went back to IBM and was an Advanced technology professional for 3 years before being given the opportunity to become a director of strategic partnerships for Facebook.